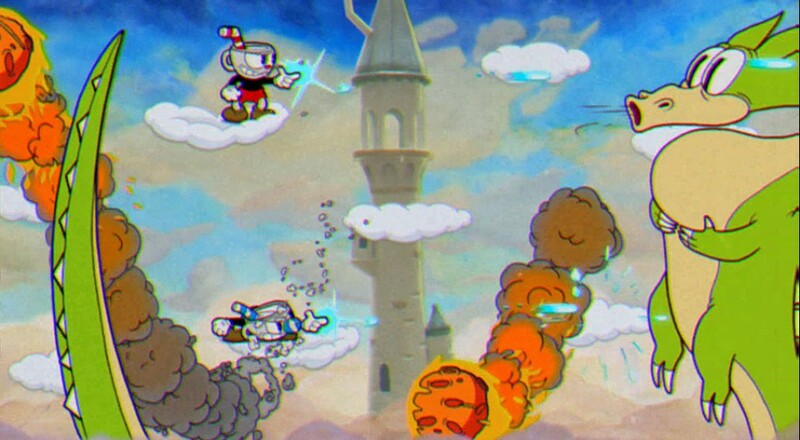 Up to this point, much of the gameplay we've seen of Cuphead has been of a little teacup man (or men, in co-op) battling against giant bosses. While boss rush is fun, it's also nice to do something else, like traverse a level. The latest video for the game shows that our wish is granted and you'll be doing more than just fighting boss after boss. Cuphead is still slated for a 2016 release on the PC and Xbox One, and will support two player couch co-op. Page created in 0.5137 seconds.